Each “bay” consists of two throwing lanes and can each accommodate up to 10 people at a time. Each bay consists of 2 throwing lanes, and can accommodate up to 10 guests at once. If you will have more than 10 people in your group, or would like to book outside of our normal hours, give us a call and we will help you reserve your bays! Logan has got to be one of the most close-knit cities in America!  And nothing brings people together better than chucking an axe and playing lumberjack games- that’s why we love being a part of Logan, Utah! We know you love your Aggie ice cream, but how about trying something different for your next date night, family night, or your next corporate event? Competing with friends is the best way to find out who is the ultimate lumberjack or lumberjill! Logan has got to be one of the most close-knit cities in America. 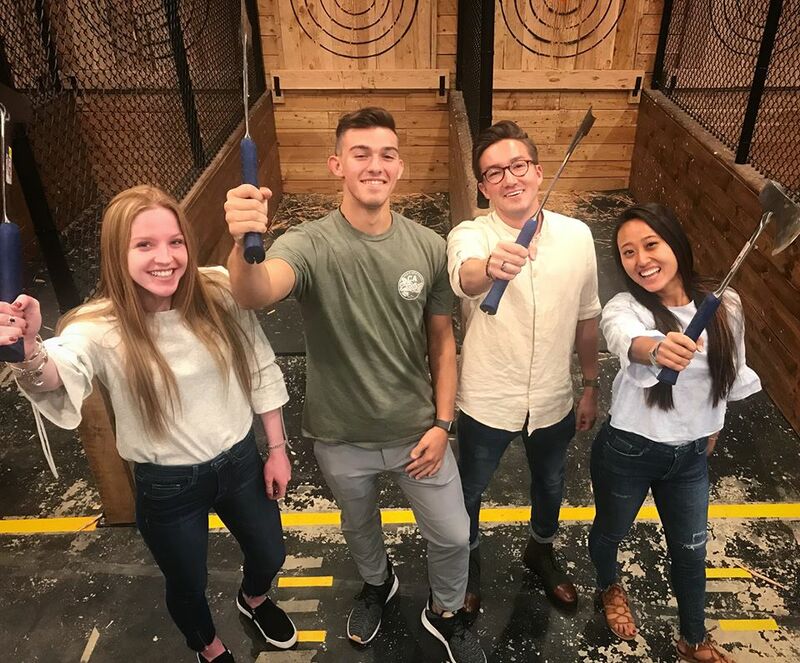 And nothing brings people together better than chucking an axe and playing lumberjack games—that’s why we love being a part of Logan, Utah! We know you love your Aggie ice cream, and you can bring a pint over here if you want to! Come try something different for date night, family night, or your next corporate event!